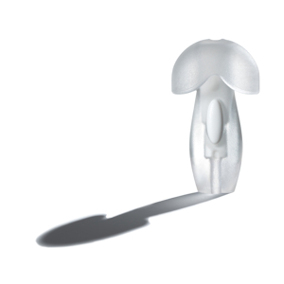 A Men's Earplugs Sleep Pack contains a range of differently shaped earplugs for you to try to see which one works best for you. 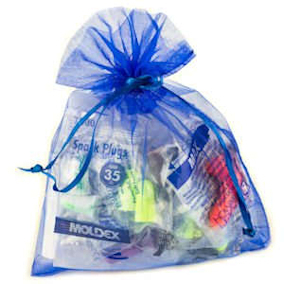 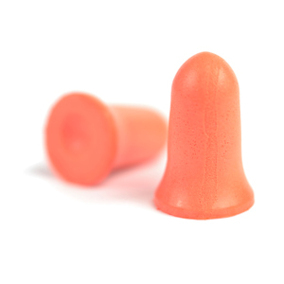 Your pack will contain at least the earplugs shown below; we might add or substitute earplugs from time to time. 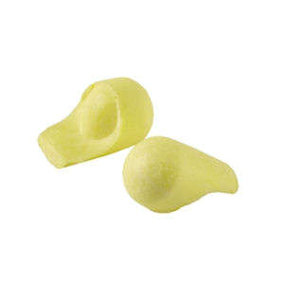 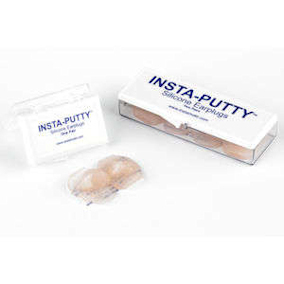 Memory Foam Earplugs: E·A·R Soft FX, E·A·R Soft Neon, Spark Plugs Soft, Max earplugs, Contours Standard, Ultra earplugs, SnoreBlockers, E·A·R Classic Soft, Mack's Original earplugs, LaserLite earplugs.